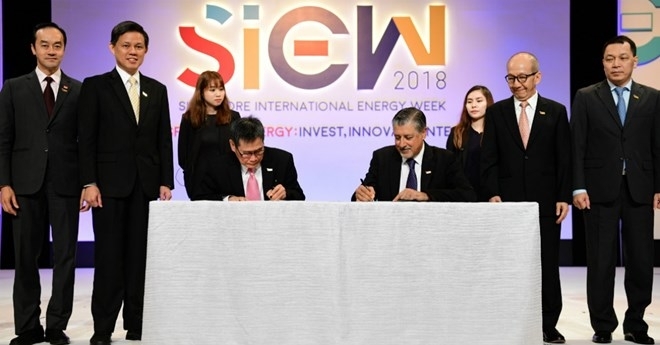 The Association of Southeast Asian Nations (ASEAN) and the International Renewable Energy Agency (IRENA) have signed a memorandum of understanding (MoU) aiming to support the ASEAN’s goal of raising the share of renewable energy to 23 percent of all energy sources by 2025. The MoU was officially inked on October 30 in the framework of Singapore’s International Energy Week. 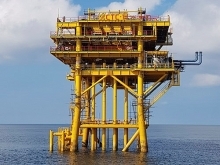 According to a press release from Singapore’s Ministry of Trade and Industry, the MoU worked alongside an action plan to outline key areas of collaboration between the two sides, promoting the development of renewable energy in ASEAN member nations. IRENA General Director Adnan Z. Amin said Southeast Asia is a dynamic and rapidly evolving region with strong economic growth, rising incomes, and growing populations – factors that will increase the regional demand for power. He noted that renewable energy will be the key to meeting the growing demand and ensuring energy security, while powering the inclusive and sustainable economic development of the region. 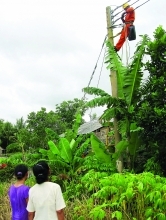 The partnership between ASEAN and IRENA brings political determination and technical knowledge to the region in order to unlock the vast potential of renewable energy in Southeast Asia and deliver widespread benefits to communities across all ASEAN member states. Meanwhile, ASEAN Secretary General Lim Jock Hoi said the MoU will allow the bloc’s member nations to not only learn from one another, but also benefit from global best practices in the implementation of sound and successful renewable energy policies. “This will help ASEAN Member States transition to low carbon growth and contribute to the attainment of sustainable development,” he stressed. 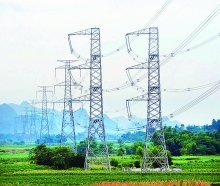 Based on IRENA analysis, ASEAN needs to invest an estimated 27 billion USD per year, equivalent to one percent of the region’s GDP, for the next eight years – a tenfold increase on 2016 investment volumes, in order to lift the proportion of renewable energy to 23 percent of the region’s total energy sources by 2025.